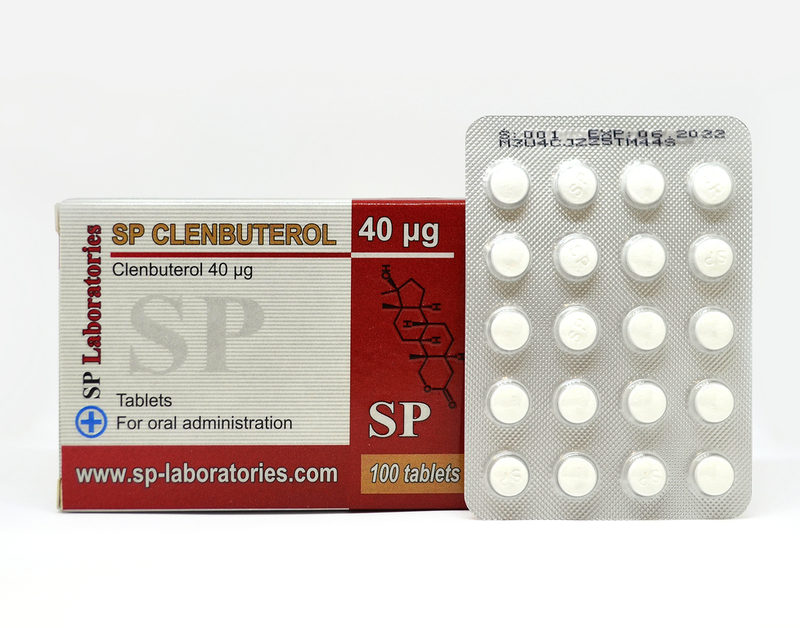 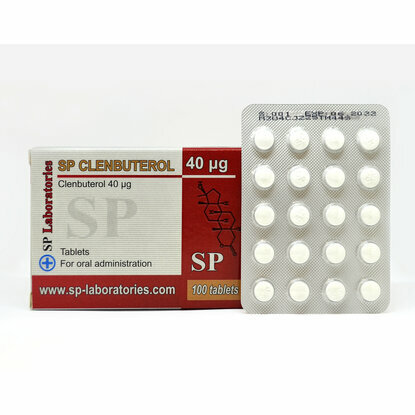 The action of clenbuterol increases body temperature increases metabolism and decreases appetite. 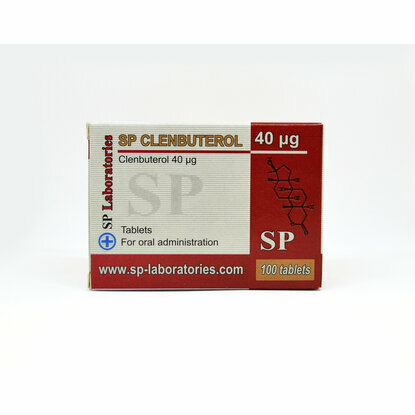 Administration doses depend on each body and its reaction to this drug, but not to exceed 200 mcg per day. 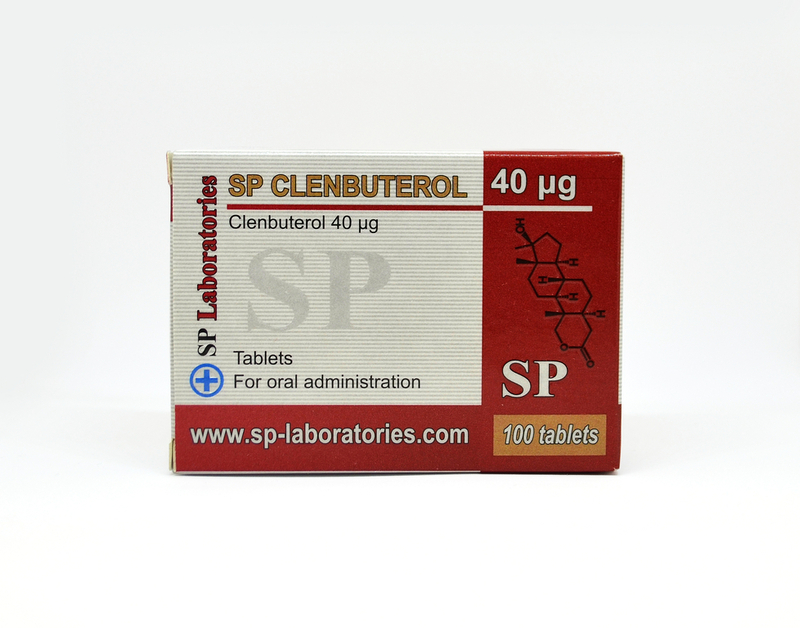 When body temperature returns to normal should be withdrawn because the body adapted to clenbuterol and it is no longer effective.